You might not realize it, but the Dutch are absolutely obsessed with insurances. If you think that by insurance I mean the mandatory health insurance any residence of the country needs to possess, car insurance because you drive, or life insurance because you have a mortgage, then buddy, you’re missing a very important part of the Dutch experience : living your life to the fullest without a thing to worry because there is always an insurance coverage for every aspect of your life. A typical Dutch person would be contributing to the 6 or 7 types of insurance every month easily. Insurance as an instrument to protect people from financial lost might have been invented by the Babylons and popularized by American insurance giants but the no one utilize insurances as fully as the Dutch. Most Dutch people do not need to buy the extra insurance coverage when they book their trips overseas because they would already possess a ‘continuous’ travel insurance. It means that they are covered 365 days of the year regardless where they go. You can use it to get financial compensation when your trips need to be cancelled for valid reasons, for delays with flights, for baggage lost, or help with medical expense should you need it in the foreign country. For people living in a small country like the Netherlands, they certainly go out of the country a lot. Travel insurance is almost a must for them. The terms might be different for each insurer’s offers but many times it would also cover that of a partner. 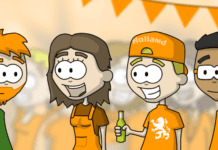 So if you’re dating or married to a Dutch person, you might be able to save a few bucks! In addition, many Visa card companies offered travel insurance as well. If you’ve been ignoring all the communications they send to you in the mails, it might be a good time to check them before your travels. This kind of insurance always come in handy, since we have so many vacation days and holiday money living and working in the Netherlands. Don’t confuse ‘Home Insurance’ with ‘Home Content Insurance’. The distinction might be clear in English, but when you were shown words like ‘Woonverzerkering’ and ‘Inboedelverzekering’, you’re entitled to feel a bit lost. 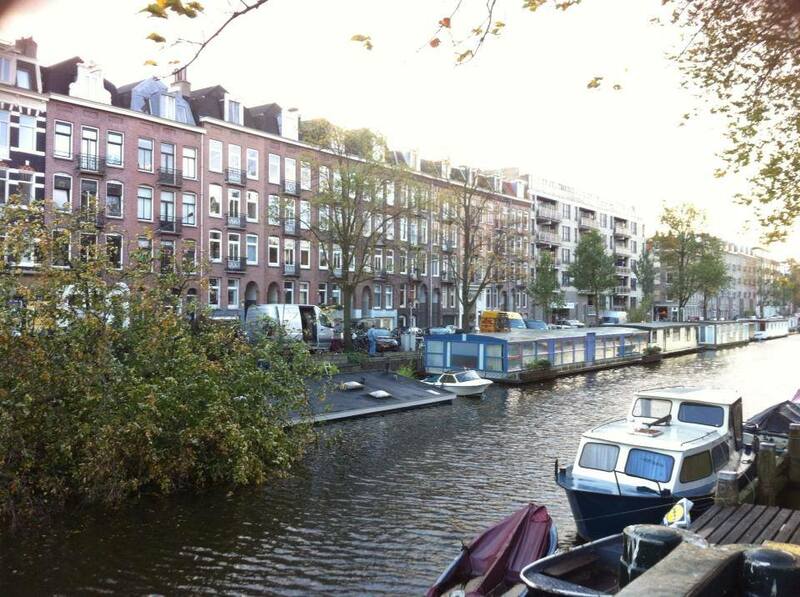 For how common homeownership is in the Netherlands, many people have home insurance as it is required as a mortgage against fire, water, storm damage or burglary (frequently called the ‘Opstalverzekering’). The second kind, the home content insurance, however, was to protect the content of your house, like your laptop and your television. Even renters should have them, because God knows your landlords would not have bought it for your own stuff. 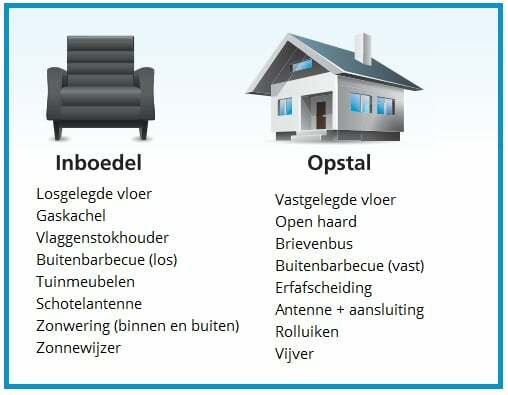 Here is a graphics, in Dutch about the difference between ‘Home Content’ and ‘Home’ insurance. 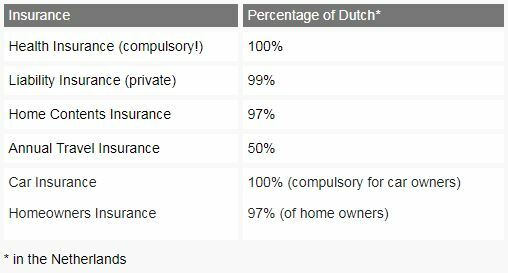 48% of Dutch have legal insurance. If you’re British, you are probably also familiar with it since 40% of British have legal insurance as well. However, the concept of legal insurance is not as prevalent in rest of the world as it is in Britain and the Netherlands. 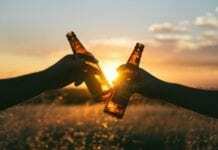 It is possible to buy many many kinds of insurances in the Netherlands, but if you don’t have someone there to represent your best interest in all situations, then you are also as good as screwed. Many people, for example, when faced with a potential unemployment situation, instead of thinking of unemployment insurance, would get legal insurance to cover any legal fees that might incur should they need to sue their company for firing them if they believe they have good rationale to challenge the decision of the company in front of the court of law. If you ask me, I think it is super weird that the health of your teeth and gums were not included in the typical Dutch health insurance. (Some do offer them). But I suppose this is in line with the world’s discrimination of dentist not being a real doctor. We all deserved to pay more for our bad behaviors towards the dentist profession, I guess. (That, or the healthcare system in the Netherlands isn’t so great after all). 1,8 million Dutch people are estimated to have a disability, which includes anything from loss of motor ability, visual and hearing capacity and sub-optimal mental health. If you are disabled and could not or could only partially work, then you would suffer a loss in income. The disability insurance would help you through the period, supplementing other disability benefits you would receive from your employer or the government. The amount of registered disability in the Netherlands is not particularly high compared to the rest of Europe at 13% in 2011, while countries like Portugal (17,2%), France (21,1%) and the all-time highest Austria (23,5%) have higher percentages of disabled persons due to various health and social-economic reasons. If you come to think of it, one in ten people would need some form of disability assistance in the Netherlands, and that’s kind of a lot, especially if you came from countries like Turkey, India or China where disability benefits from government agencies or their employers are often minimal, and you would consider limping to work even when you have suffered a horrendous but non-life threatening accident a triumphant feat and a display of loyalty and bravery. 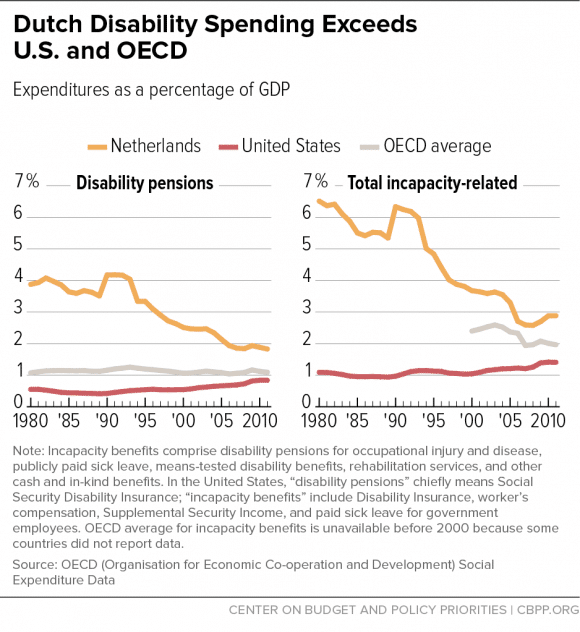 The graphics below show how the Dutch are spending a lot more money on disability than OECD average, and the study’s benchmark country, the U.S. With Dutch’s disability benefits reformed, the percentage has dropped significantly, and this would mean that people would need to be more prepared for the financial impact on their lives in this kind of situation themselves, perhaps by the purchase of a disability insurance. I added in this one because the Dutch distinguishes between ‘Auto’ (car) insurance and ‘Motor’ ( motorcycle) insurance. If you have both types of vehicles, you will need both types of insurance, and they fall under different Dutch names because picking insurance for automotive vehicles is not complicated enough. Surprise, surprise. Will they cover these accidents? 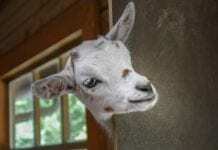 As careful as you might be, you – or your children – may always cause damage to e.g. a neighbor (think about the typical ball through the windowpane). The liability insurance protects a person or entity from claims initiated by another party. Although there are people in the Netherlands who think this is a compulsory insurance, it is NOT. Damage caused by motor vehicles is not covered by this insurance. Almost all insurance companies offer this Aansprakelijkheidsverzekering, AVP (Personal Liability Insurance). If you are insured in almost all aspects of your life already, how could you not insure the most important device in your life? Many telecommunication companies offer smartphone theft and damage insurances, because God knows we are careless animals that like to drop our phone into the toilet once in a while. Theft though, on the other hand, is not a serious issue nowadays given the advance in financing scheme and manufacturing technologies, making these devices cheaper every day. Do I need an insurance for the insurances?? At this point of the article, you might start panicking on how much money you will actually need to shell out to live a ‘well-insured’ Dutch experience. Interesting enough, because how many Dutch people are buying these insurances, the average premium for these policies is often less than ten euros each (with the exception of health and car insurance). You may find out your premiums by using services like Independer.nl which are really good tools for clueless expats like you and me. 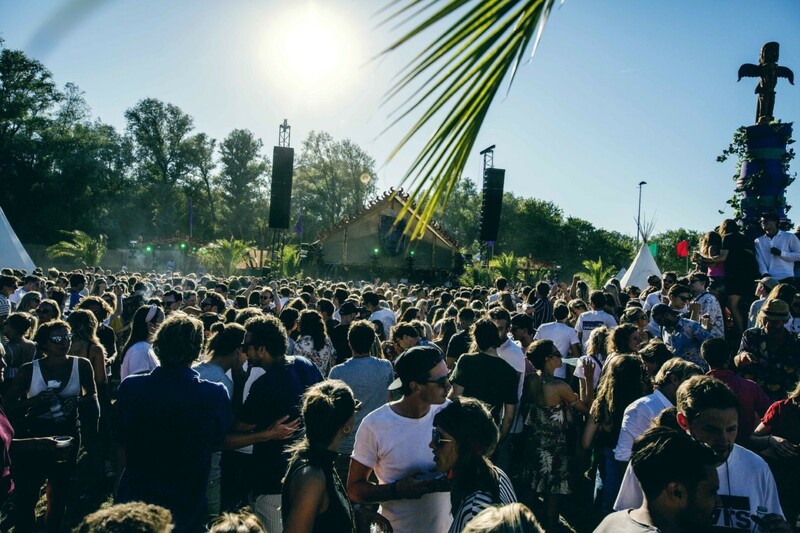 Previous articleLeidsch Ontzet at the 3rd of October – The most beautiful day of the year! Next articleFree houseparty in the bicycle tunnel of the Rijksmuseum! Anna Chow is a consumer researcher based in Rotterdam. Originally from Hong Kong, she has worked in China, the United States, and Germany before ending up in charming South Holland. She has been around since 2012 and is loving it. i don’t remember having anyone in my family using that many insurances. I only remember my oma to talk about funeral insurance, she didn’t want to leave us with the financial hassle of her passing.. I Remember her advising; http://www.uitvaartverzekeringnu.nl to compare the best.. Only in Holland..